Admittedly Lebanon is not top on most people lists as a ski destination, however the country has a rich skiing history with a legacy dating back to the 1930’s. The country has six ski resorts with a total of 127km of slopes, 46 ski lifts and, surprisingly, a snow season comparable to the Alps with slopes open from mid December to early April. 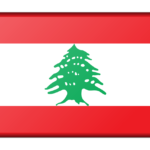 The different resorts cater to all level of skiers and snowboarders and Lebanon is often referred to as the Switzerland of the Middle East. Although each of the resorts offers excellent facilities and accommodation, it is Mzaar-Kfarebian with it’s 20 ski lifts, 42 slopes and 80 kilometres of groomed tracks that is most suited to tourists and is widely regarded as the Middle East’s largest ski resort. The resort also offers, arguably, the best Apres ski in the form of restaurants, bars and nightclubs. Skiing ranges between heights of 1310m at Kfardebian, 1850m at Ouyoune el Simaan to 2465m on the peak above Mzaar. The variety at the resort is well suited to all abilities from beginners through to more experienced skiers. For the adventurous there are a number of cross-country trails. 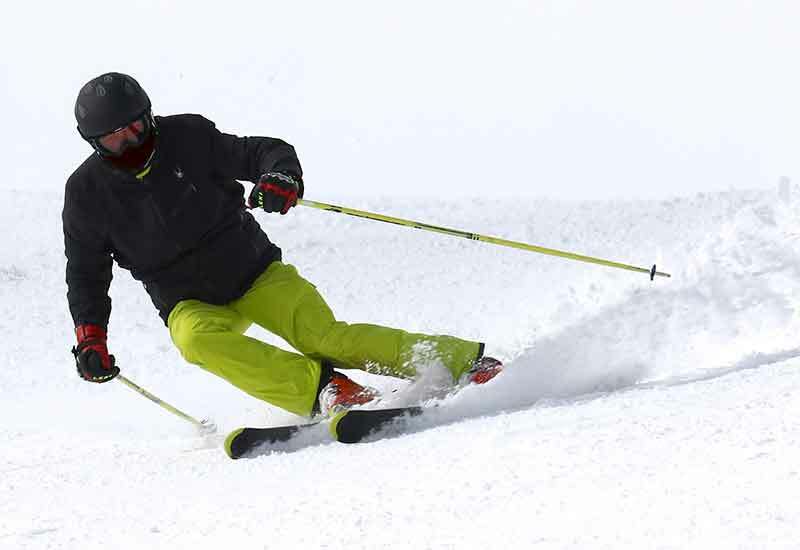 Slopes are open from 8:30am – 3:30pm weekends and until 4pm on the weekends. Lift passes start from 40,000 Lebanese Lira (approximately €22) for a day pass on Domaine du Soleil, but vary dependent on slopes. Discounts are offered on multi-day passes. Rental equipment is available. There is a wide range of accommodation at the resort from 5 star hotels through to more affordable chalets.